To win over your potential new employer, you need to make a good impression. Not only a good first impression but one that is far superior to the many other job candidates that have been lined up for interview. With so many job candidates to choose from, it can often leave you feeling deflated. Why would they choose me over someone else? What have I got that all those others haven’t? How can I possibly compete? All these negative thoughts are bound to crowd into your mind. It’s natural, and you can bet your life on it that just about every other job candidate going for an interview will be thinking the exact same thoughts as you. Don’t let any negative thoughts put you off your interview performance. First impressions really do count, so you need to take a step back and look at your whole presentation, right from your resume, to your job application and your interview. You need to ensure that you keep a consistent message throughout all of your job seeking efforts. 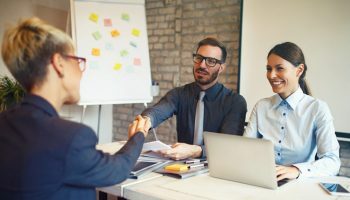 So this means setting up the same positive impression you gave in your resume and carrying it through to your interview techniques. 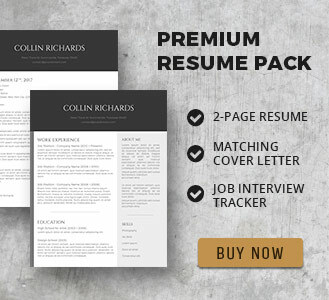 Remember that your resume and cover letter have already created a positive impression with your potential new employer. It has helped you to land a coveted interview slot, hasn’t it? You need to reinforce this positive first impression and boost it further in your interview performance. Being well-prepared and knowing exactly what to bring to your interview can make a real difference. Remember that when you walk through the interview door, your interviewer will already have an assumed impression of you from your resume. They see potential in you and believe that you could be a good fit for the role on offer. What you don’t want to do is to go into your interview and deliver them something that isn’t consistent and doesn’t match with your job application. 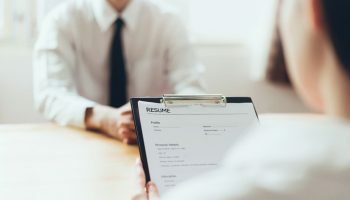 If your resume gave off a warm, friendly and amiable impression, you don’t want to switch this for a zany and hyper performance in your interview. This will be very conflicting and confusing for your interviewer to understand. Don’t play a role, just be yourself. Never criticize another company during your interview. 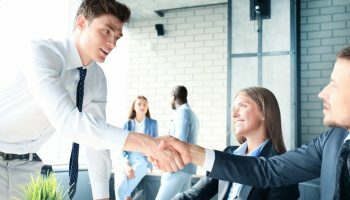 You don’t want to bad-mouth a company that your interviewer may have worked for before, or have friends or relatives that currently work for that company. Your body language tells a lot about you without you having to say a word. 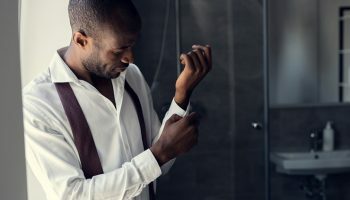 If you walk through the door of your interview with your shoulders slumped and your eyes looking at the floor, then the very first impression you will give is of someone who is not confident in themselves or is unsure of their skills and abilities to do this job. Before you walk through the door, pause for five seconds to take a deep breath, pull your shoulders back and raise your head up. Set a pleasant smile onto your face, and as you walk through the door make instant eye contact with your interviewer. Nod and smile brightly at them as you introduce yourself and offer your hand across the table to shake. Take your seat and remember not to slump back into your chair or sit at an odd angle. Keep facing your interviewer and try not to let your eyes wander off around the room, especially when they are talking to you. Keep your face relaxed with a gentle smile in place. Interviewers are looking for well-informed candidates that have done their homework. They can spot someone a mile off that has simply rolled up for an interview without caring a jot about the company and their ethos. Make it your job to do your company research. Find out about the company history, mission statement and future plans. Employers like to be flattered, so mention how their company ethos and culture identifies strongly with your own beliefs. Make yourself sound like you are already one of their team and they will be more open and receptive to you. This can make you a more memorable candidate too, so should it come down to a decision between you and another candidate, you could edge ahead just because you gave a positive first impression of a person that would easily fit in. 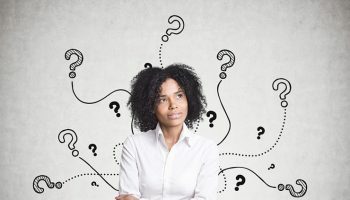 Having a good understanding and some background knowledge of the company can also help you to better answer any questions you are asked about why you would like to work with their company. 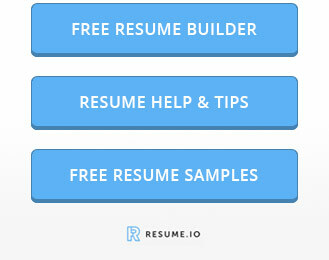 You can refer to their company information and make it sound relevant to your application. Reinforce what the company can offer you that makes this job so interesting. Express that you really would like to be part of their plans as they move forward and believe you could make a positive contribution. 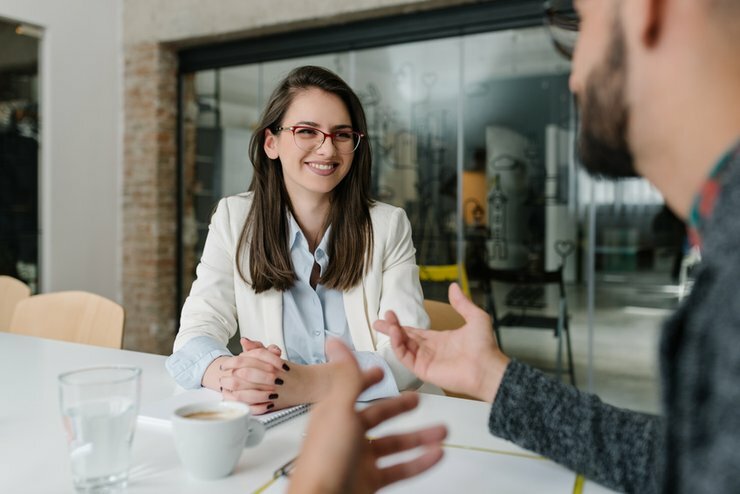 Leave your interview on a positive note with an impression that you would fit right in with their current team and would be able to integrate smoothly with the least disruption. Love that a difficult concept is taught so simply. Thanks for this such an awesome article on job interview. .Keep up the good work. very well done! Thank you for your kind words John, we’re glad it helped!